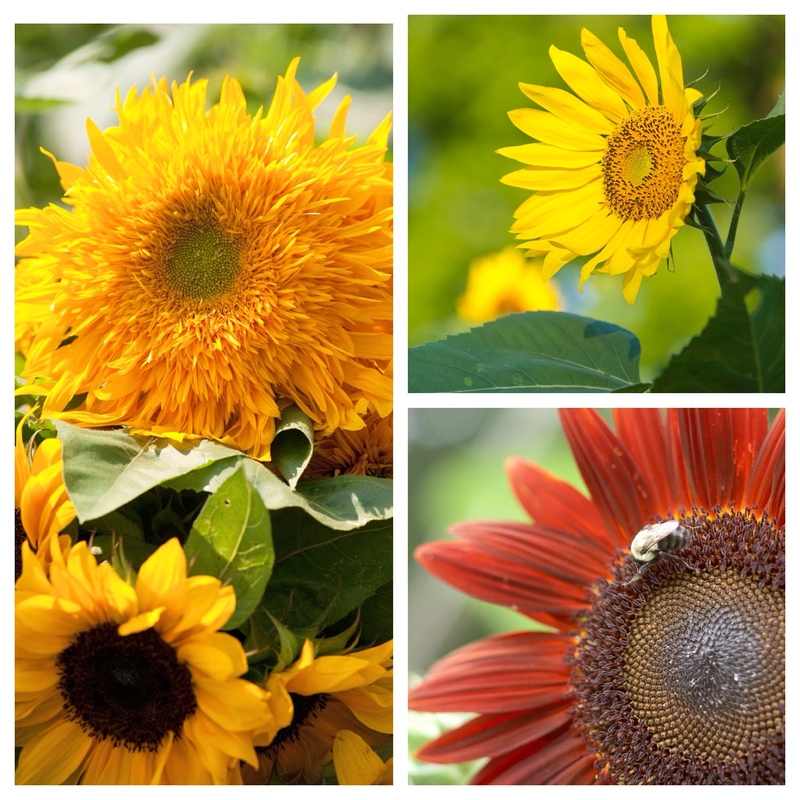 Sunflower (Helianthus annuus): Few plants say summer like these fast-growing, heat-tolerant flowers. Choose a variety to suit your landscape, from the dwarf 'Firecracker' that’s perfect for containers to the towering 15-foot 'Sunzilla'. Sunflowers do best with full sun but can manage with 6 to 8 hours a day. 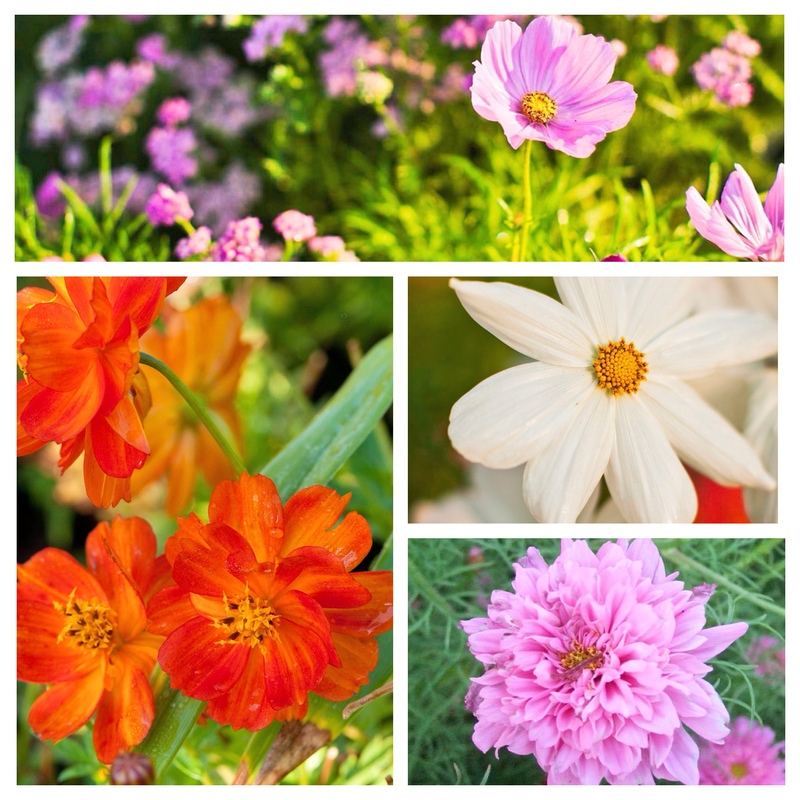 Cosmos: Direct sow cosmos in full sun after the last spring frost and enjoy flowers in white, pink, magenta, orange and yellow in heights ranging from 18 inches to 4 feet. Cosmos take about seven weeks to bloom, but patience pays off with prolific flowering until frost. Cosmos make an excellent cut flower, and the more you harvest, the more they’ll grow. 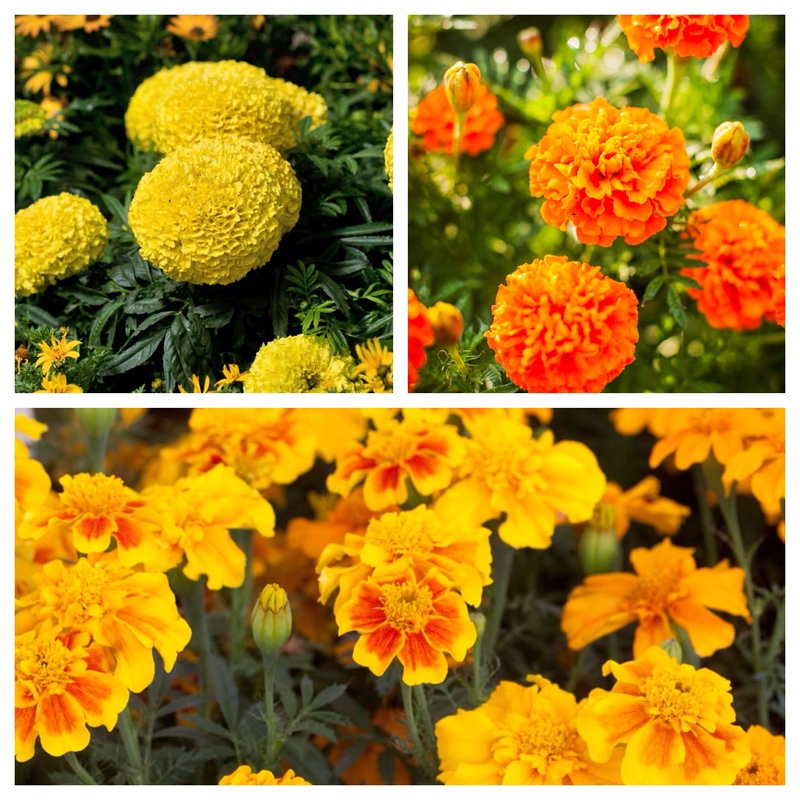 Marigold (Tagetes): I first planted marigold seeds in an exuberantly decorated styrofoam cup on the windowsill of my kindergarten classroom. Fortunately for impatient kids and gardeners alike, this cheery annual is among the easiest to grow in sunny spots from seed, typically sprouting in less than a week. 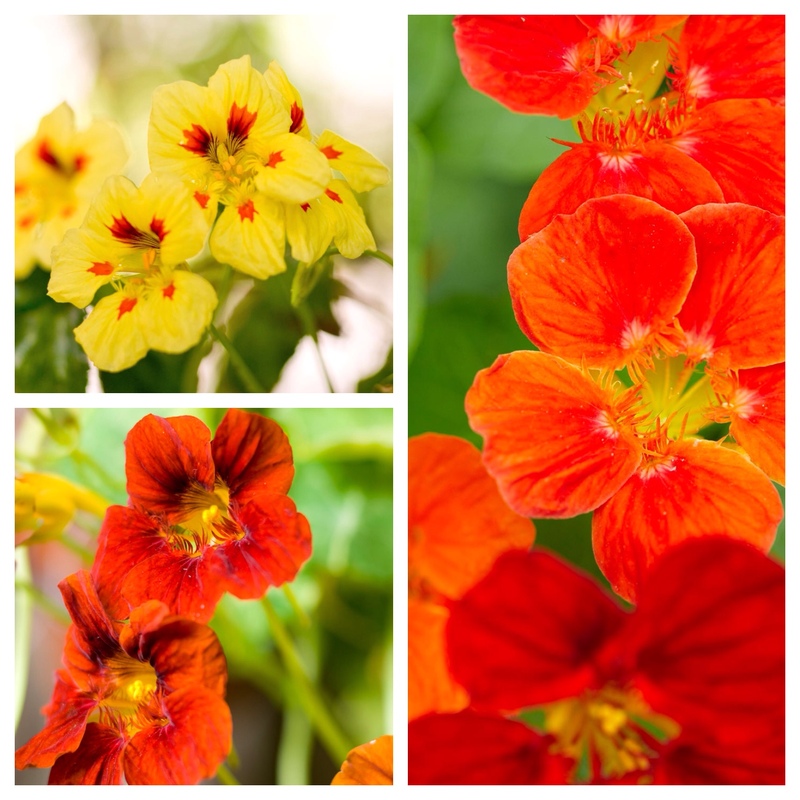 Nasturtiums (Tropaeolum majus): Neatly mounding nasturtiums make ideal edging or container plants with their red, orange or yellow blooms. Penetrate the tough seed shell by filing or nicking off a small piece of the coat or soaking seeds in warm water for 12 to 24 hours. Planted in a sunny spot, seeds usually push through the ground in seven days. 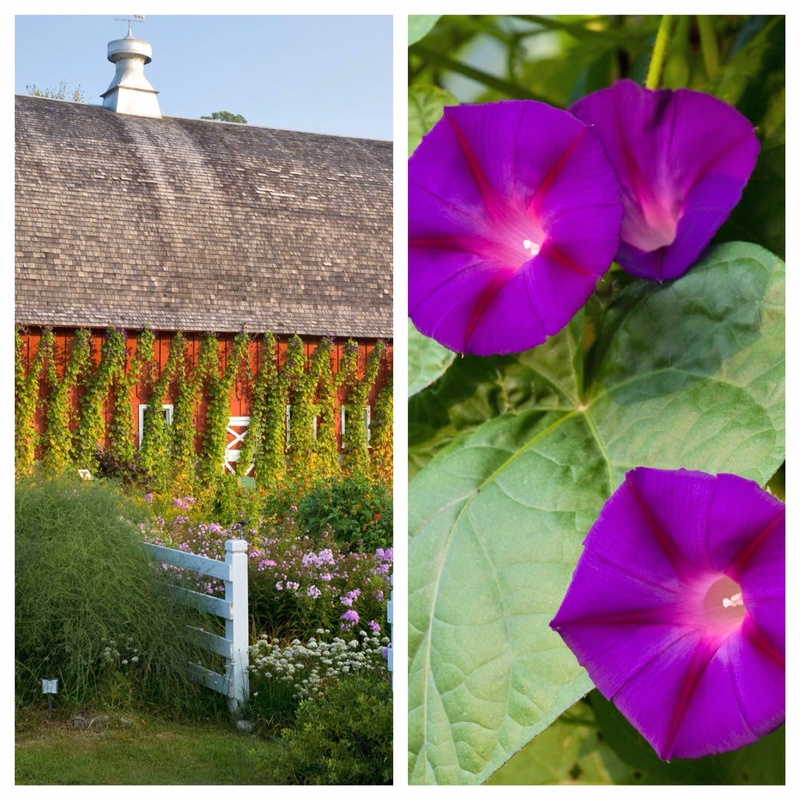 Morning glory (Ipomoea): I once saw morning glories scramble up the side of an Iowa barn, nearly covering an entire side. Impressed, I convinced Mom to try it on a much-smaller garden shed. File, nick or soak the seeds in warm water for 24 hours to penetrate the tough shell before planting in a sunny location. Morning glories will emerge in about a week.